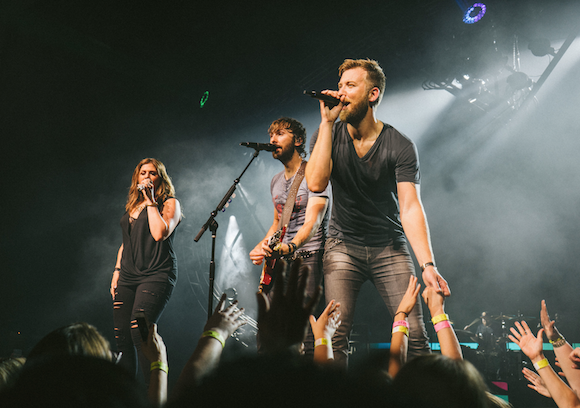 Lady Antebellum played for more than 46,000 fans last weekend during the northeast run of its Wheels Up Tour. During the band’s stop in Boston, they awarded restorative nursing coordinator and mom of two special needs children Melissa Hilt with a year of mortgage relief as part of their 7FOR7 initiative with Quicken Loans. 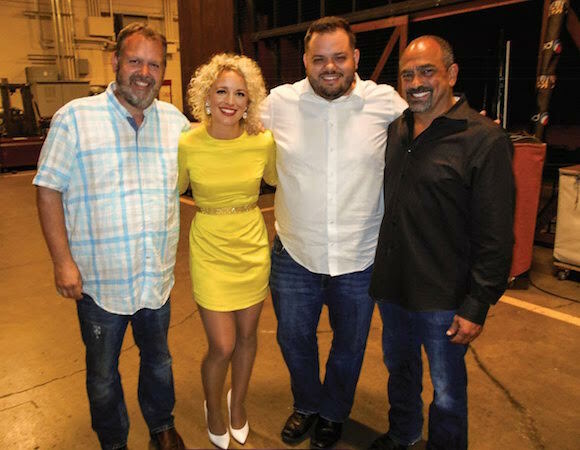 New Arista artist Cam made her Grand Ole Opry debut last Friday night (May 29) and was congratulated by her Sony family following her performance.